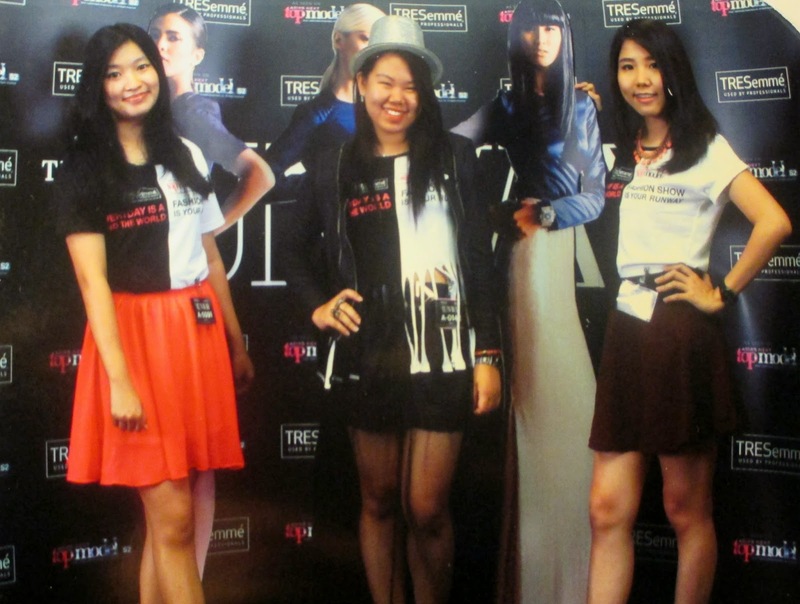 Last week, I joined the cool event held by TRESemme. The biggest runway ever! So crowded! There were about 700 total participants in this town, divided into two sessions in morning and afternoon. The participants will be still counting for other towns. It's breaking the MURI (MUseum Rekor Indonesia) record as the biggest runway with the most model cat-walking on a stage. Before walking on the stage, the participants got the workshop about catwalk, hairstyling, and fashion styling first from the experts. There were Ade Adra for catwalk class, Heru Gunadi for hairstyling class, and also senior editor in chief, Githa Moran, for fashion styling class. The most fantastic feeling is...when we were walking the runway together with Asia's Next Top Model 2 #AsNTM2 finalists in front of the crowded audiences! Wow what a chance! Feeling great like a professional. Unfortunately, in Medan just two of them who attended this event: Sheena and Bona. Whereas my favorites are Jodilly and Katarina, and honestly I hope much for them to come :( But it's okay, Sheena and Bona are both still gorgeous as always. 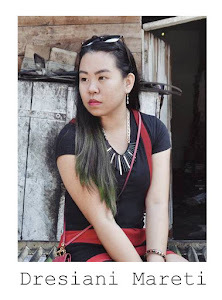 Meet some new friends, model talents, fashion enthusiasts, savvy style seekers. All pretty fashionistas around there! Nice to meet them. For ladies in Surabaya and Makassar, you can join this event by buying TRESemme shampoo and conditioner at the outlets, then register here. Got a runway kit, after that modify your own tee to make it different and extraordinary using your own creativity. Goodluck! Because every day is a fashion show, and the world is a very very big runway!